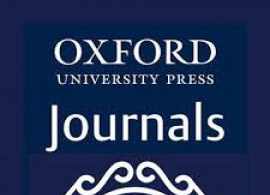 Panitza Library is pleased to inform you that from September 15th until November 15th, 2017 we will have a free trial access to the Oxford Journals Collection - high quality scholarly journals, published by OUP*. 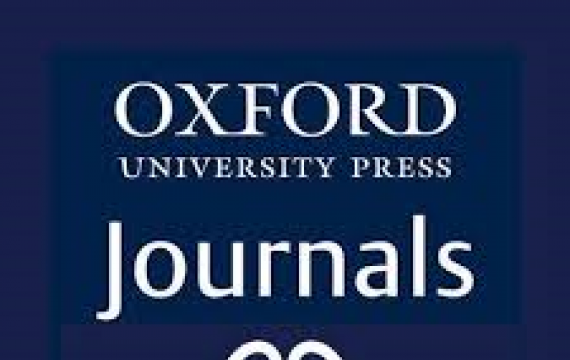 The Oxford Journals Collection contains prestigious and authoritative journals that are published in collaboration with some of the world’s most influential scholarly and professional societies ensuring excellence in research, scholarship, and education. Using My Account you will be able to personalize your settings, to be notified for new content as well as to keep and to share information. More information on how to use the database is available here. The access is provided within the University network and remotely. If you have questions regarding the trial or would like to give us feedback, please contact Gergana Atanasova at gatanasova@aubg.edu, ext.340.